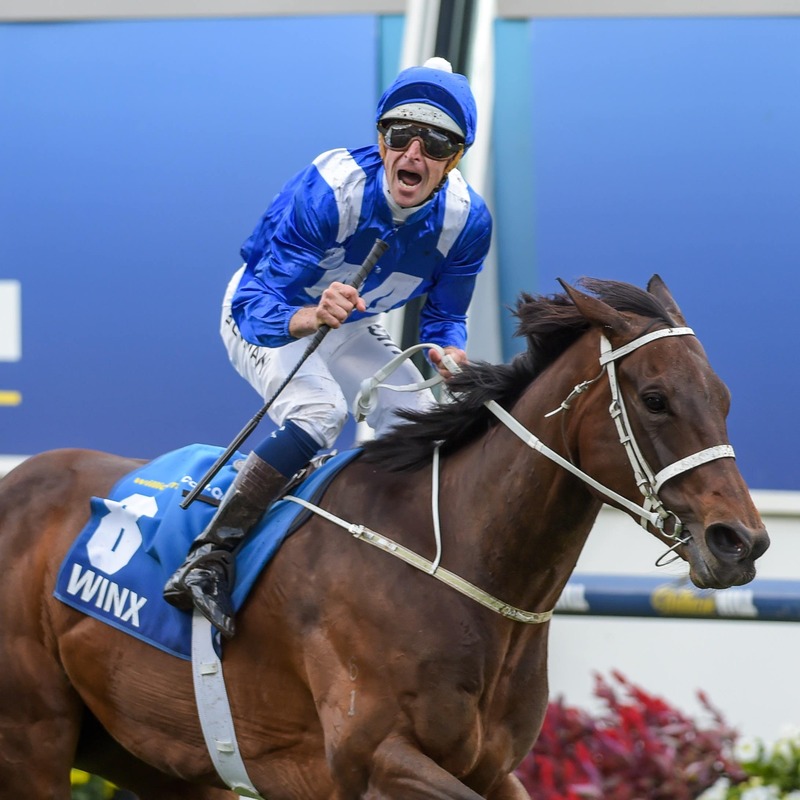 Australia’s superstar mare Winx delighted jockey Hugh Bowman as she prepared for her racecourse return next week with an encouraging exhibition gallop. The seven-year-old is set to bid for a remarkable 30th consecutive victory when she begins what is expected to be her final campaign in next Saturday’s Group Two Apollo Stakes at Randwick. At that same venue, seven days before her next big date, Winx proved to Bowman that she is ready for the challenge again as she galloped alongside stablemate Egg Tart. Bowman told racing.com: “She put the after-burners on this morning – although I didn’t let her use them, I certainly felt them. “I haven’t felt that will to go and attack the line this preparation until this morning, because she’s done all her work on her own at Rosehill and in her trials. The signs are therefore returning, according to Bowman, that Chris Waller’s all-time great can still live up to the billing that recently saw her ranked the joint-best horse in the world alongside John Gosden’s Champion Stakes winner Cracksman in the annual international ratings. Bowman added: “I am comfortable to let her do her own thing in her trials these days – but you are still taking her on trust that she is going to come and want to have that will when it really counts. “But as I said, judging on this morning, it’s certainly there – and she’s ready to go next weekend.